Opposites attract - this might be the proof. 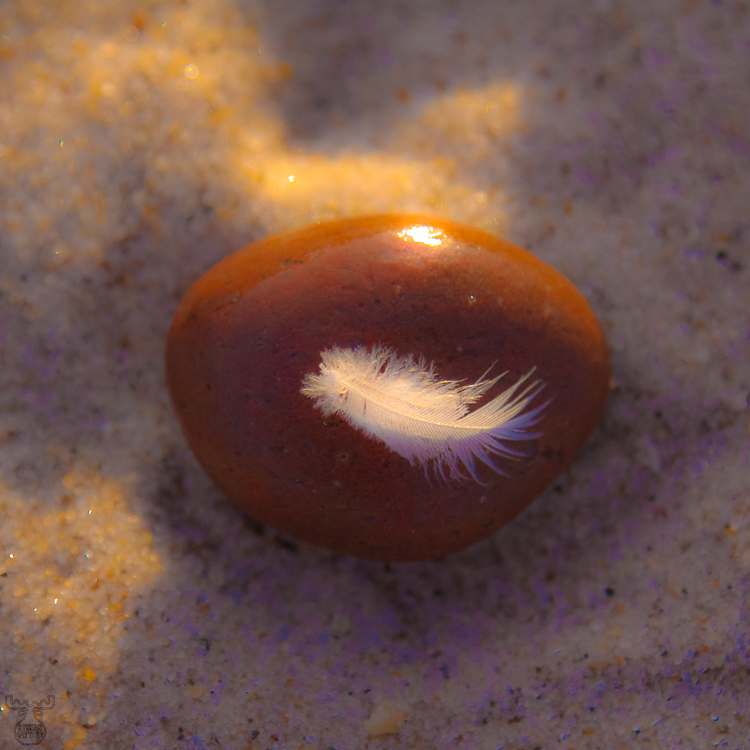 Light and heavy - the feather had found a massive counterpart on the Danish North Sea beach. While the image is slightly softened, the motif was unaltered.